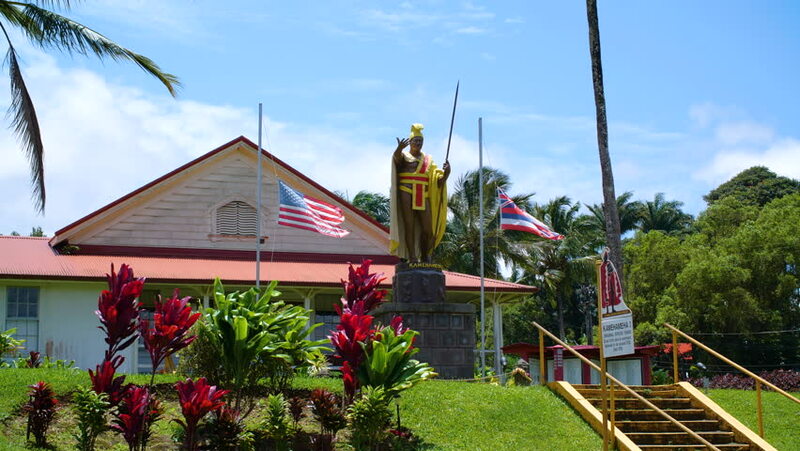 4k00:27HONAUNAU, HAWAII - 18 SEPT 2017: Painted St Benedict Catholic Church historic Hawaii. Saint Benedict's Catholic Church. Built in 1899. Famous historic frescoes painted on inside walls and ceilings. 4k00:24Rural landscape. Backyard. Garden. Sunset eveninng time. Nature concept. hd00:13Aerial video from the drone. Best footage of aerial footage from Seychelles. Eden Island.